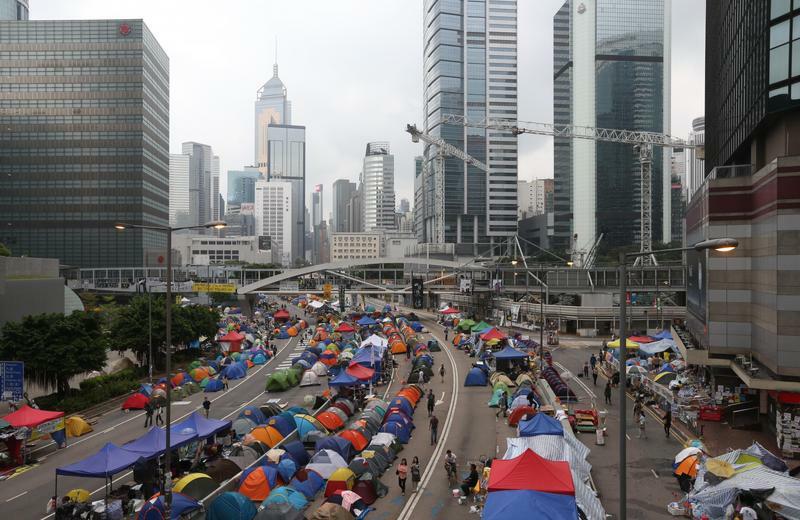 Nine Occupy activists, including three chief organizers, were found guilty for their involvement in the 2014 illegal Occupy protests, a Hong Kong court ruled on Tuesday. University of Hong Kong law professor Benny Tai Yiu-ting and sociologist Chan Kin-man, two of the three chief organizers, were convicted of conspiracy to commit public nuisance and incitement to commit public nuisance, according to the West Kowloon Magistrates' Courts. Five other defendants, namely legislator from the Civic Party Tanya Chan Suk-chong, legislator and social worker Shiu Ka-Chun, social activist Raphael Wong Ho-ming, and former student leaders Tommy Cheung Sau-yin and Eason Chung Yiu-wa, were found guilty for incitement to commit public nuisance and incitement to commit public nuisance. Former Democratic Party lawmaker Lee Wing-tat was convicted of incitement to commit public nuisance. Judge bracelets silicone customJohnny Chan Jong-herng handed down the verdicts. The court will hear defendants’ petition in the afternoon. The date for sentencing has not yet been revealed. The illegal Occupy protests [MG_SEO]saw massive sit-ins on Tim Mei Avenue and Fenwick Pier Street - major thoroughfares linking Wan Chai and Central - between Sept 28 and Dec 11 of 2014. It put the city in a standstill for 79 days.